Great opportunity for trainers with some experience to enhance their professional development and provide motivational and dynamic courses. Want your training sessions to have more impact? 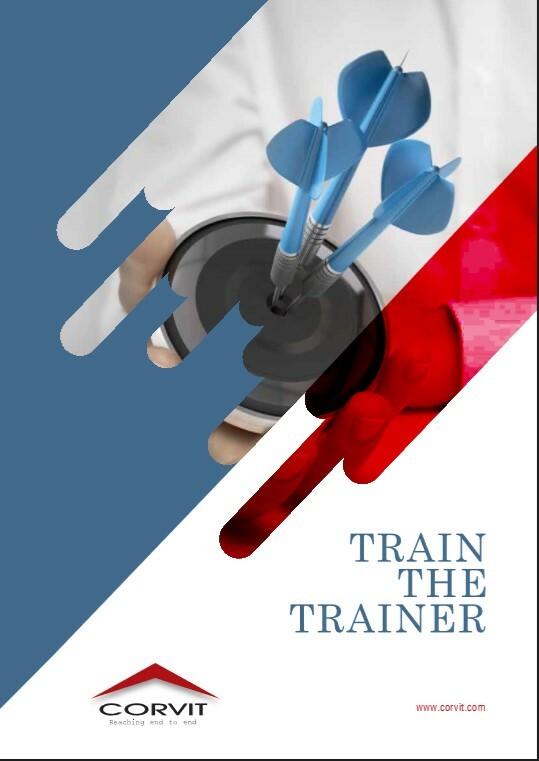 Our Train the Trainer is a masterclass course which can be incredibly beneficial not only for corporate trainers but also for individuals who wish to enhance their training expertise. In today’s demanding and stimulating working environment, it is vital that specialists involved in trainings possess the right characteristics. 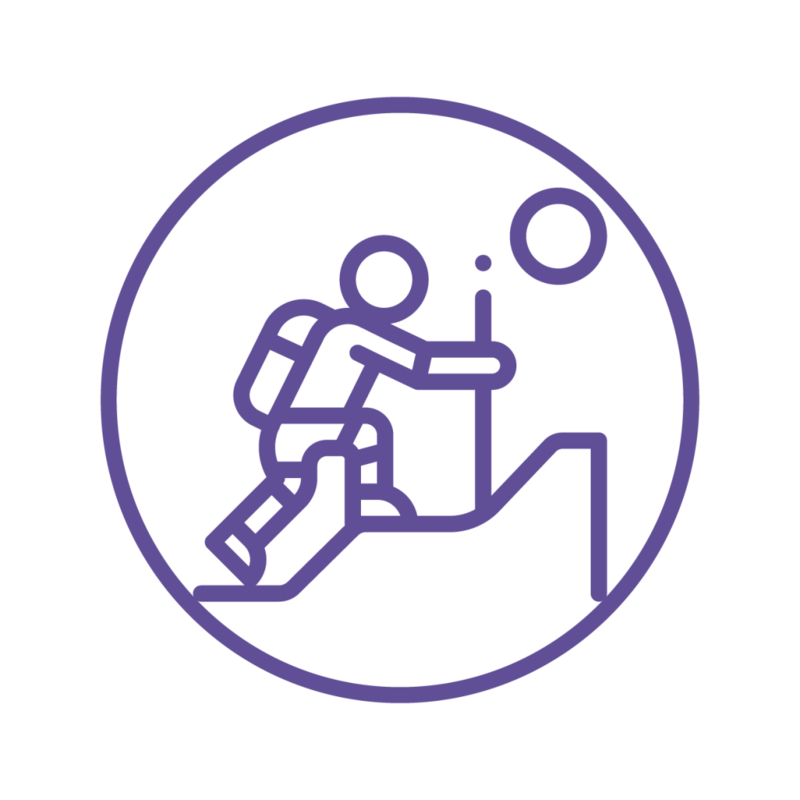 Our unique training program provides the foundation for coaches to start developing and refining their facilitation skills using a range of techniques to deliver the best learning experiences.